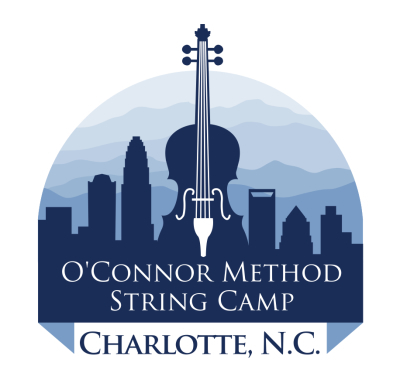 Welcome to the O'Connor Method String Camp Charlotte, North Carolina! 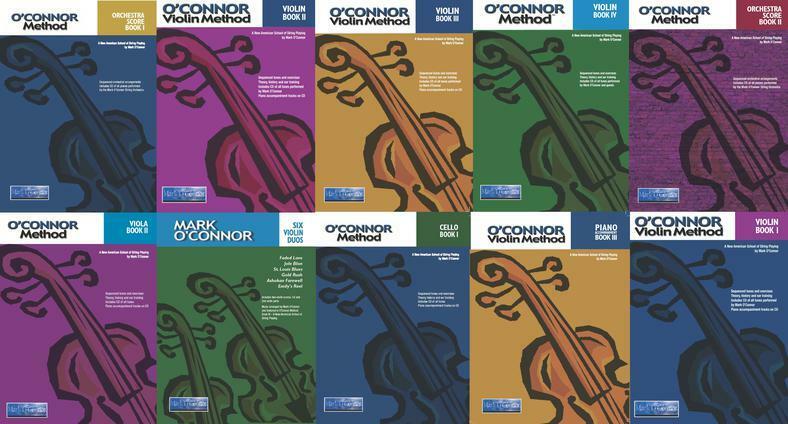 The O'Connor Method String Camp is a music instruction camp for violin, viola, cello, double bass, and orchestra based on the O'Connor Method. This camp uses American music, creativity, cultural diversity, and improvisation to improve learning for both children and adults who want to take string lessons while enjoying and excelling at music. This camp is directed by the author of the O'Connor Method Mark O'Connor and his wife Maggie O'Connor. Esteemed O'Connor Method faculty members will instruct in violin, viola, cello, double bass, orchestra, and teacher training. Guitar and mandolin electives also available. All ages and levels are welcome, from various backgrounds! We offer courses for beginners, intermediate/advanced, and teacher training.